Warkworth Castle stands on top of a hill overlooking the river Coquet. Climb the stairs and you are rewarded with the most stunning views out to sea. English Heritage run a fantastic events programme at the castle which are highly recommended. Bamburgh Castle spans a huge 9 acres of land and is one of the largest inhabited castles in the country. It's stunning beach-side location make it a favourite location for film and tv and you may have spotted it making an appearance on screen. What I love about this Castle is that it is stunningly beautiful both inside and out and there is so much to see and do. A visit to the tearoom is recommended too. A trip to Alnwick Castle is a must for Harry Potter fans with regular broomstick training sessions and special Potter-themed weekends. There is SO much more to the Castle than Harry Potter though with gorgeous interiors, a rather scary Knight's Quest, dressing up, court yard games, tours and special events. If you buy a day ticket it is valid for the whole year too. 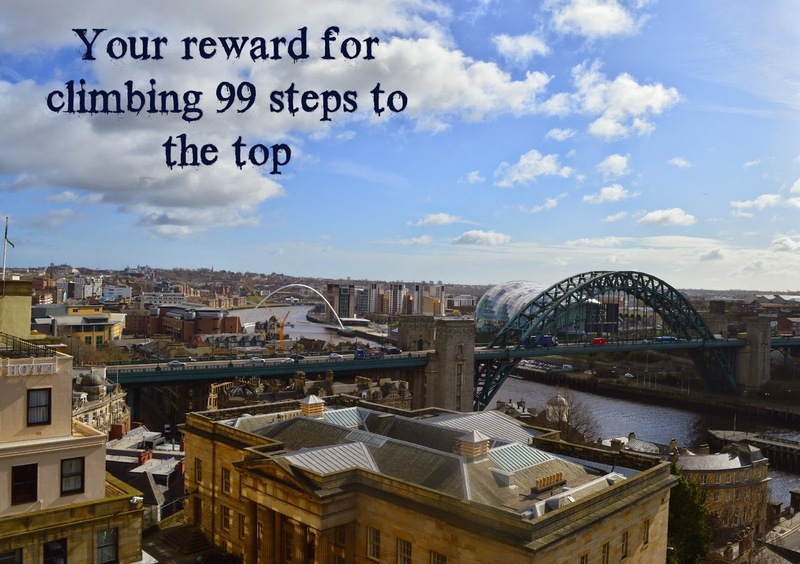 Climb the 99 steps to the top of Newcastle Castle and you'll be rewarded with some of the best views in town. It's not all about the view though - there are interactive exhibitions, hands on learning and lots of opportunities for fun. It's city-centre location is a fab place to escape the crowds for a few hours or pair up with a trip to the nearby Discovery Museum to learn even more about our city. Yikes I've never actually visited Durham Castle! This needs to change this summer. I couldn't not include them in our list though as it is a World Heritage Site. I have it on good authority that it's a wonderful place to visit so I can't wait to see for myself. 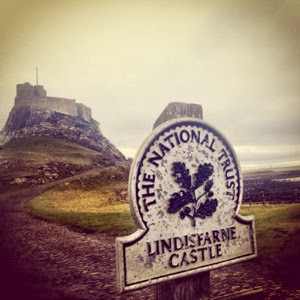 Lindisfarne Castle has a magic all of it's own. Located on Holy Island which is cut off from the mainland twice daily, you won't be able to resist it's charm. During our last visit we managed to spot seals basking in the sun from the Castle's rooftop. Amazing! 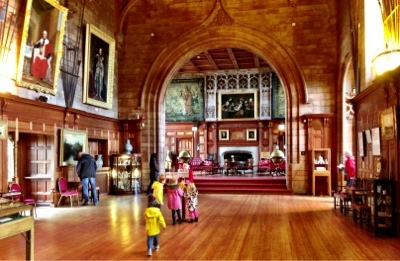 Auckland Castle is a superb day out for families. You can play lawn games in the Castle grounds, borrow explorer packs and complete nature trails and enjoy the magnificent interior where you can even dress up as the Lord of the Manor. The tea room is worth a visit too. The walk to Dunstanburgh Castle from Craster is one of the most popular walks in Northumberland and one I would certainly recommend. History is really brought to life and again the views out to sea are worth the hike. Tynemouth Priory and Castle is a bit of a hidden gem. I know you can't miss it but how many of us have visited Tynemouth and never set foot inside the grounds? The really are worth exploring and it's very child friendly. Don't miss the underground bunkers. My final un-missable Castle in the North East is Belsay Castle. Walk through the glorious Quarry gardens and you will stumble upon this gem. There are lots of family events and trails to enjoy and you can also visit the gardens and hall to make a day of it. Where are your favourite Castles in the North East? Have I missed any? 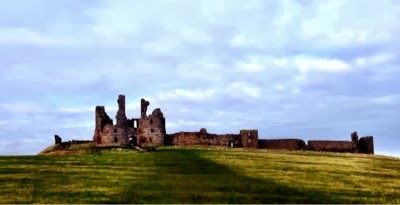 Norham Castle over near Berwick is another fantastic one, well worth the trip. Wow you really are spoilt for choice when it comes to castles Samantha! Great post. I had no idea how many great options you have in the NE. Oh I love love love the North East, so so beautiful. 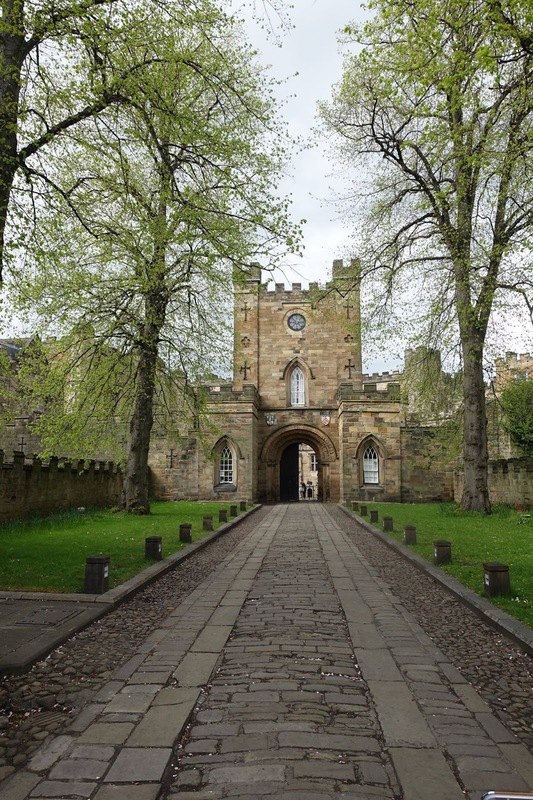 Durham castle is definitely well worth a visit, I lived there as a student! 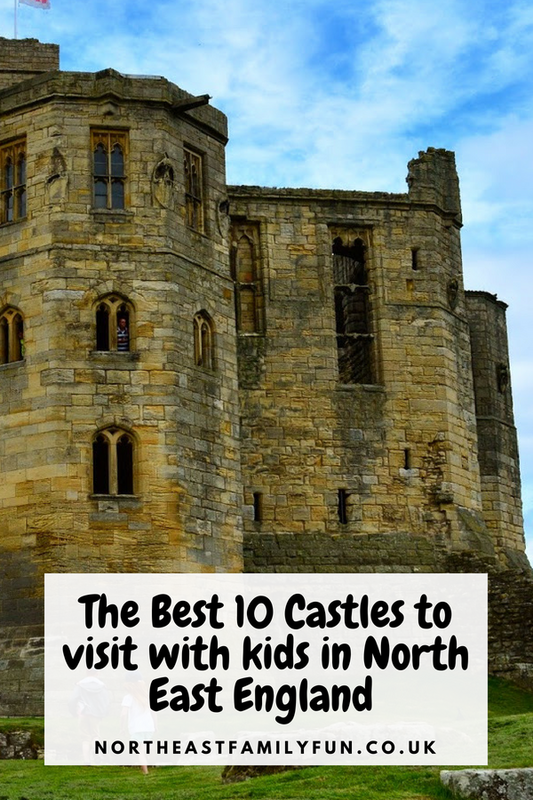 Sadly North Berwick just comes outside or you would also have to include Tantallon Castle and Dirleton Castle - especially love Tantallon - the views from the top of this very high castle are stunning and the best viewpoint of Bass Rock!